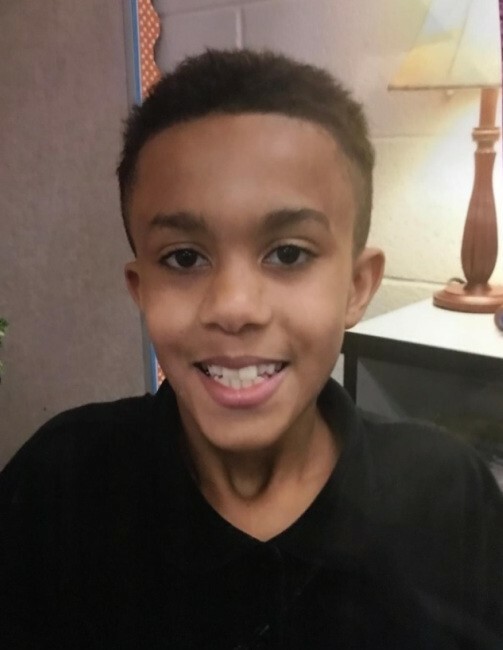 Obituary for Caleb Michael James Brady | Wright Funeral & Cremation Services, Inc.
Caleb Michael James Brady, 11, Coatesville, PA, died suddenly on November 23, 2018. He was born January 13, 2007 at Chester County Hospital in West Chester, Pennsylvania. He was the son of Patrick Brint Brady and Sylvia Brady. 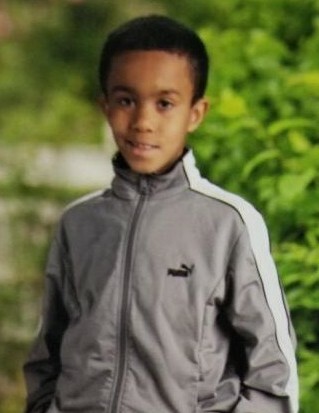 Caleb was a fifth-grade student at Rainbow Elementary School. He enjoyed riding dirt bikes, fishing, and camping. He found joy in simple things like playing outside and riding his bike. Caleb was known to brighten up the room with his laughter and charming personality. He loved to spend time with his family. He was a beautiful, caring child who had a big heart. He enjoyed helping people. Caleb is survived by many who loved him dearly: his mother, Sylvia Brady and father Patrick Brint Brady; siblings: Alana, Aladriana, Alessiana, Terriana, Carter, and Cecilia; his paternal grandmother, Cheryl Baker (Terry Baker, deceased); maternal grandparents, Thomas and Allegra Mayo; aunts and uncles: Christopher (Lauren) Caraballo, Eddie (Nichole) Caraballo, Mollie Moxey, Cody Baker, Kris (Beah) Fowler and Ron (Cheryl) Myers and a host of cousins, other relatives and friends. Caleb will be deeply missed. Though he is gone, he will never be forgotten. Memorial services will be held at 2 PM on Sunday December 2, 2018 at Kings Way Independent Church, 55 Morris Lane, Coatesville, PA 19320. Friends are invited to the visitation with family at 1 PM. The family would like to thank all those who made contributions toward the funeral costs.